Listen to this weeks Nifty Tip. 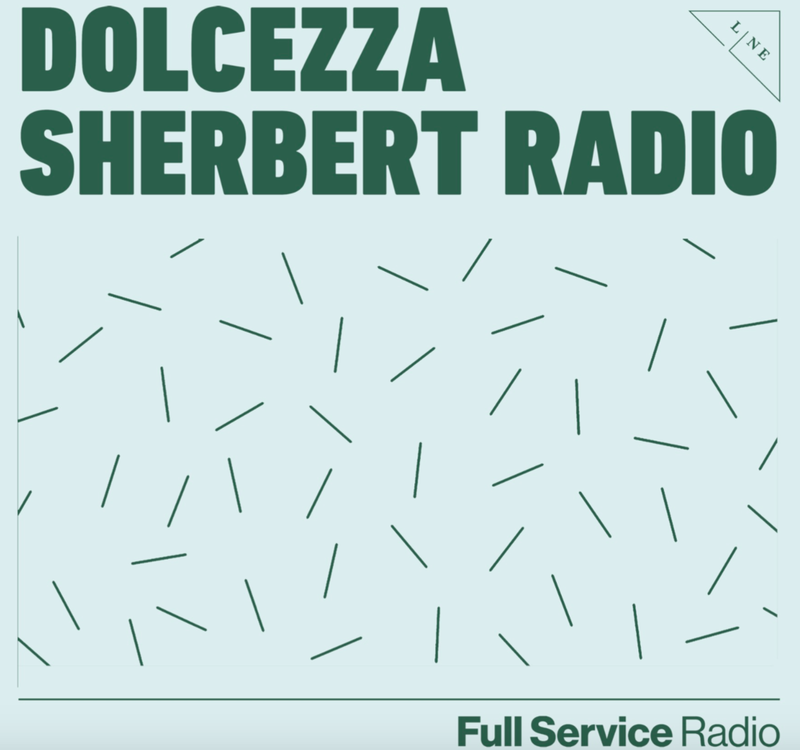 Violeta and Rob from Dolcezza invited me to come and chat on their new podcast, the Dolcezza Sherbet Experience. We covered topics from stress to screen time and a whole lot more!